CHICAGO (WLS) -- A driver is in critical but stable condition after being shot while driving in Chicago's Roseland neighborhood. 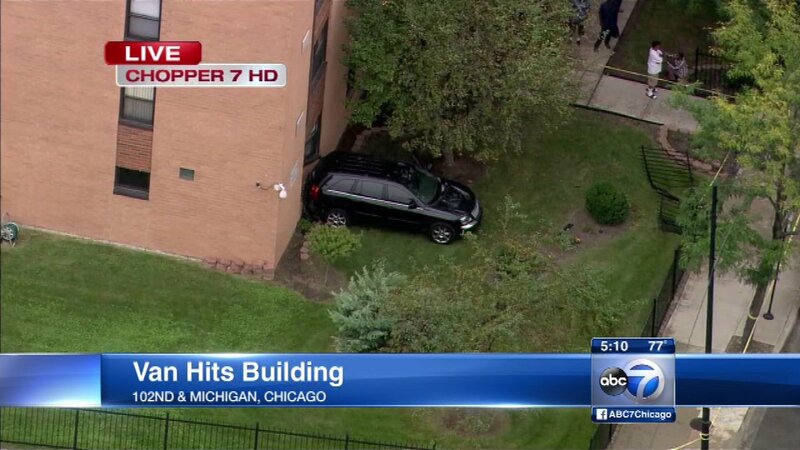 Officials said after the driver was shot, his car hit a nearby senior building at 102nd and Michigan. The building has little damage. The driver was taken to Stroger Hospital.